ディズニー・ヴィランズ. . HD Wallpaper and background images in the ディズニー・ヴィランズ club tagged: disney villain villains ursula jafar hades captain hook hook cruella de vil cruella kaa. XD That would be incredibly hilarious and sad at the same time. 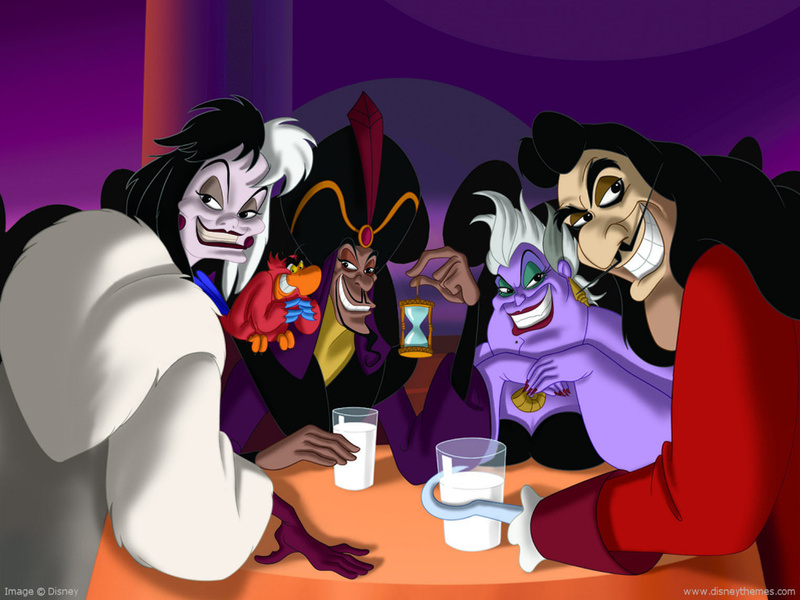 They all look epic, but Jafar's face is just EEEEEEVIILLLL. I say that because he's one of my favorite villains, though.